Only a few times in history has a musician been singled out as the world-class master of his instrument. 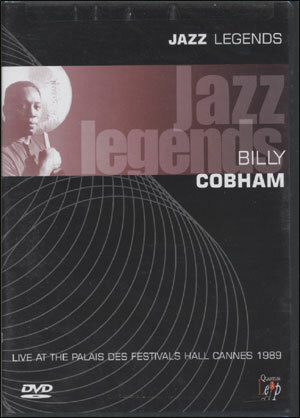 Billy Cobham is one of those few artists. 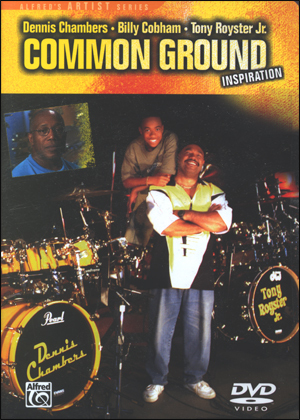 For over 30 years, he has received international acclaim as the consummate percussionist, performing and recording with a veritable who's who of the jazz world, including such luminaries as Miles Davis, the Mahavishnu Orchestra, Ron Carter, Randy and Michael Brecker, John Scofield, George Duke, Dexter Gordon, Stan Getz, and many others. Also an accomplished composer and record producer, Billy's matchless drumming skills have captivated audiences for years and are brilliantly captured here on film. 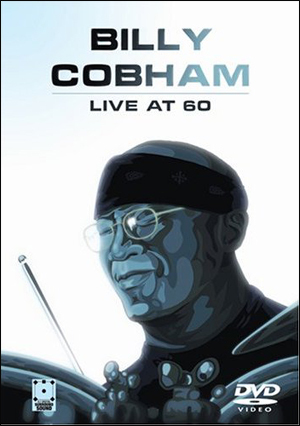 Billy Cobham: Live at 60 is a unique moment in time, staged in Paris, France to celebrate the 60th anniversary of Billy's birth. Surrounded by his band, Culture Mix, Billy takes the viewer through a 75 minute musical experience featuring "Red Baron," Dessicated Coconuts," "Cuba on the Horizon," and many others. While displaying the virtuosic drumming that Billy is known for, this DVD puts the viewer right next to Billy to share his music, his humor, and his culture as if seated behind the drums along with him. Mixed in 5.1 surround sound.